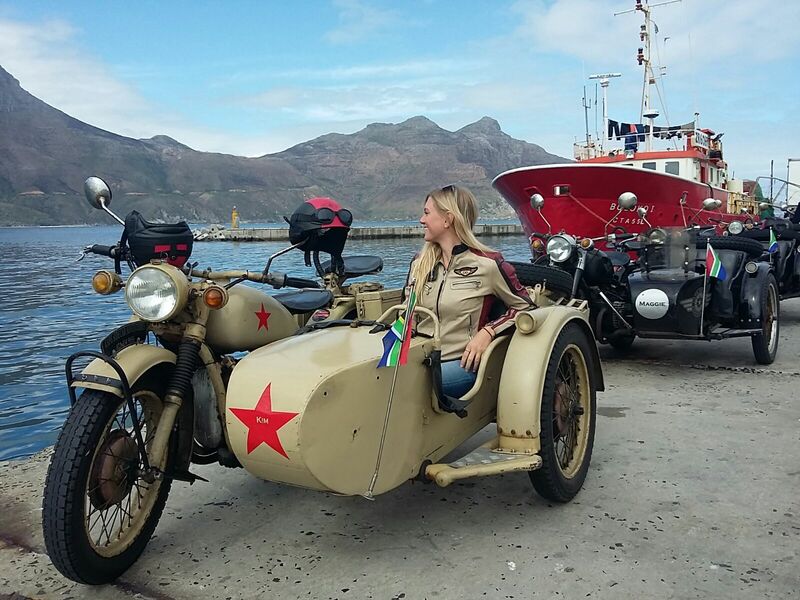 Take a two-hour tour of the City of Cape Town from the unique vantage point of a vintage motorbike sidecar. Head into the city centre dressed for the occasion in retro riding gear including leather jackets, goggles, helmets and bandanas. Once fully-kitted, cruise past the Castle of Good Hope, City Hall and trendy Long Street and carry on through the cobbled lanes of Bo Kaap. Hop off at the Company Gardens for a stroll, before re-boarding and heading up to Signal Hill to marvel at the views of the bustling harbour. After a quick photo stop at Signal Hill, continue down Camps Bay Drive and cruise along the beautiful Atlantic Seaboard past the exclusive suburb of Llandudno. 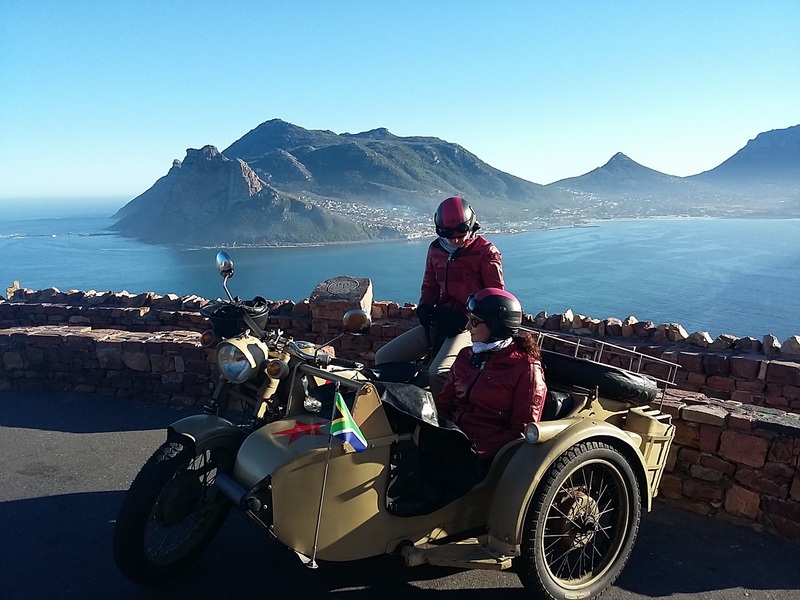 Pass through Hout Bay on to Chapman’s Peak where you can pause to enjoy the breath-taking views. Make your way back to the city over Constantia Nek, past Kirstenbosch Botanical Gardens, Rhodes Memorial and onward to the V&A Waterfront. Please make sure you wear comfortable clothes and closed footwear. Other equipment will be provided. You will also want to bring a camera as well as sunscreen for the journey. This is a disability-friendly attraction, collapsible wheelchairs can even be brought along strapped to the sidecar. * Rates are based on a 'per sidecar' basis. The cardholder may take another person for free with them in the sidecar.